Intelligence Tradecraft | Cambridge International Systems, Inc.
Cambridge equips our customers with the systems and networks to deliver, fuse, and store information as well as the seasoned and skilled analysts that turn information into meaningful, actionable intelligence. We support all phases of intelligence planning and operations, and we design and deliver solutions tailored to our customers’ current and emerging threats. 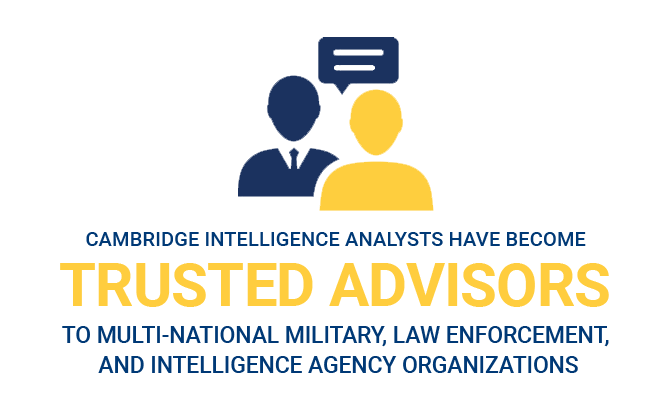 Cambridge’s experienced, combat-proven intelligence specialists can help you evaluate unique mission requirements; harvest and process raw intelligence into written, detailed, actionable packages; provide interdiction and law enforcement support as necessary; and develop longer-term trending analysis and forecasts. Our solutions enhance visibility, allowing you to make strategic decisions and optimize operational readiness in support of the counter-threat mission. Cambridge is skilled in the selection and management of forward operating intelligence teams. In fact, our intelligence analysts, linguists, and operations team of over 100 cleared personnel have been on the ground in Afghanistan since 2004 developing databases and target packages for domestic and overseas operations. 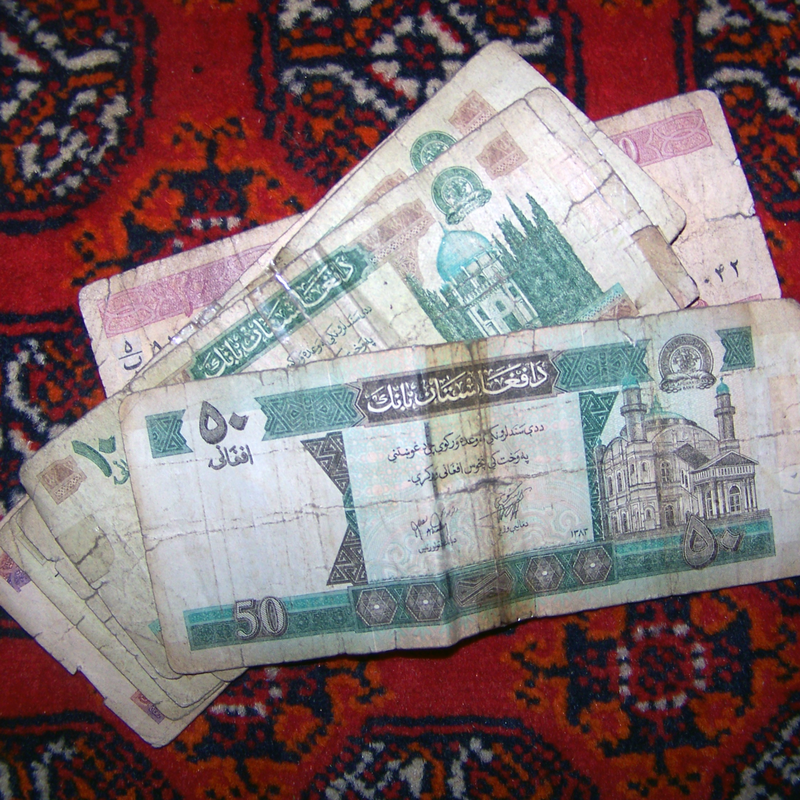 Under three sequential contract awards, Cambridge intelligence analysts have become trusted advisers to multi-national military, law enforcement, and intelligence agency organizations resulting in significant successes in the global counter-narcotics fight. We are leading the way in document and media exploitation, and we can help you apply proven forensic techniques to develop detailed analytic outputs for a variety of actionable mission sets. Explore the latest Cambridge Intelligence Tradecraft case studies.